Achieving a fit and healthy body is something we all deserve and truly care about. But it can be a little difficult to achieve that dream within the boundaries of gym and gym equipment. This is the reasons why fitness endorsers and celebrity fitness experts are now taking to social media to share about exercises and fitness routines that can be done anytime, anywhere. Yasmin Karachiwala – who is the person behind some of the fittest bodies of Bollywood including Deepika Padukone, Alia Bhatt and Katrina Kaif – regularly shares videos of exercises that you can do outside the gym. These exercises include full body exercises that can make up for a complete work out. 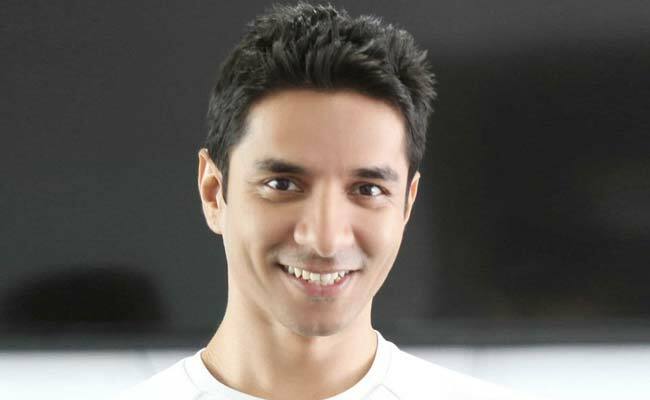 Joining this bandwagon is Luke Coutinho, another celebrity fitness expert who joined hands with actress Shilpa Shetty for the book “The Great Indian Diet.” Luke shares various tips on how to achieve good health. One of his recent posts was about 3 core exercises for getting flat abs and flat tummy. He informed about them by going live of Facebook. “3 exercises to tone your core , burn fat and work out your body …you can do these three exercises anywhere , wherever you are , no equipment needed ….keep it simple and keep it natural,” he captioned the post. These exercises can help you burn fat and maintain your weight. In times when people are involved in travelling jobs, knowing about exercises which can be done anywhere is important. According to Luke, all you need to do to learn these exercises is to know the right technique. The core exercises suggested by Luke can be done by using your own body weight instead of the weights that you use in the gym. The first exercise is a mountain climber, for which, all you need is a yoga mat. You can even do it on the floor without the mat if you are comfortable. You need to lie down on the floor resting on your hands with back straight in a plank position. Try to pull your knees towards your chest and make movement. You needn’t necessarily run while doing the movement and can do it one step at a time to learn proper technique of the exercise. This exercise can be good for your heart rate, abs, tummy shoulders and legs. Multiple muscles are used while doing mountain climbers. The next exercise is the push-up plank, which is another very effective and powerful exercise for flat abs and tummy. You need to be in the plank position while resting on your elbows and forearms. Make movement by trying to come up and down with the help of your elbows. This exercise helps in training of your core, arms and shoulders. People with any kinds of problems with shoulders or the back should seek professional advice before doing this exercise. The third exercise is a V-situp, another very powerful and effective core exercise for getting flat abs and tummy. This exercise trains your abs, balance and agility. To perform this exercise you need to lie down on the ground on your back and raise up your legs and upper body as much as possible. This exercise helps in building up your control, flexibility and stamina to a great extent. You need a lot of concentration to perform this exercise, while having entire focus on the core. Thus, gym equipment or dumbbells and weights aren’t necessarily required to have a fit and healthy body. You can use your own body weight and do a lot of cardio and weight training exercises at home as well.